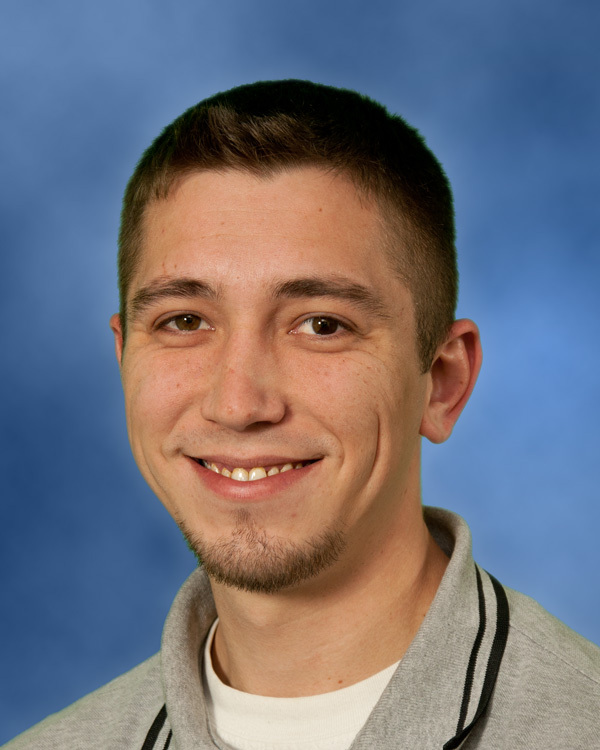 Our WISER staff spotlight this month is Jay Dunham, Simulation Operations Specialist at WISER. Jay has been with WISER for two years. Prior to coming to WISER, Jay was a BMET/Clinical Engineer at UPMC Passavant. What have you gained by working at WISER? I've gained a new perspective on medical professions. Before WISER I only saw how nurses and doctors broke machines, so it's a nice change up to see how they learn to treat patients and deal with situations. What is the most rewarding project you have worked on at WISER? Why? I really enjoy working with preceptors and visiting simulation specialists. It's very interesting to meet people from around the world and hear about their experiences and ideas for simulation. I also feel that they take a lot back with them, and hopefully it helps foreign countries have better education. I think WISER is going to expand and move into some new types of simulation like virtual reality and immersive games. I would also really like to see WISER step into custom simulators/task trainers. I have been in the Army National Guard for 11 years and have spent 5 of those years on active duty. I am a Human Resources Specialist and a Biomedical Equipment Sergeant. I've been deployed to Iraq and will soon be deployed again to Bosnia for a NATO mission. I also really enjoy art and am working on a comic book. I have also sculpted, painted, and tattooed.